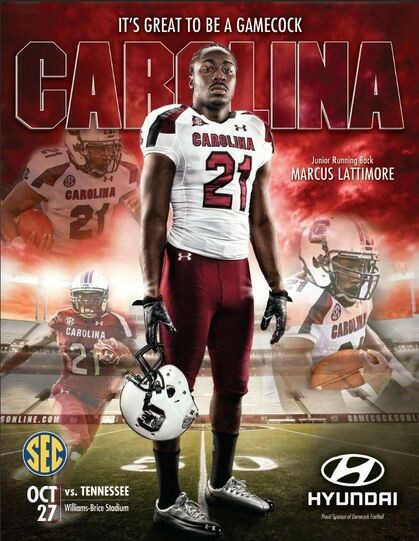 Marcus Latimore was born in Duncan, SC on Oct.29, 1991. He attended Byrnes high school. 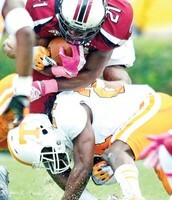 The star running back got a scholarship to USC collage. Again and again, he set records and was on "Best top 10" almost every week. 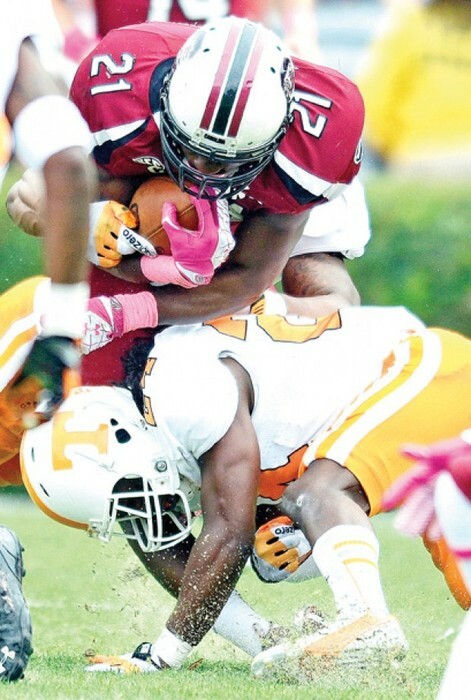 But a snapped knee kept him out for a long time. In the 2014 NFL draft, Marcus was assigned to the 49ers. But 2 weeks ago, he retired without ever playing an NFL game. Fans are still shocked and will be for a while. 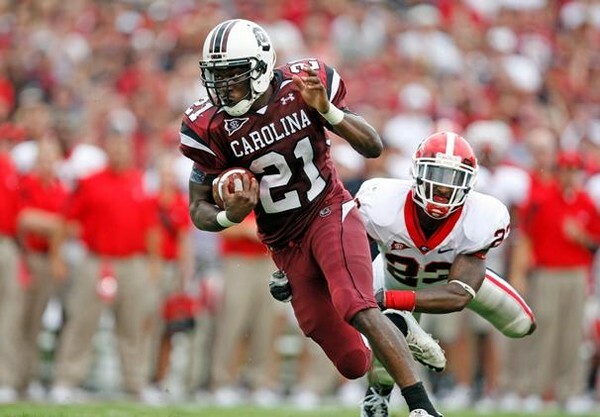 Being a Carolina fan myself, I don't think he should've retired so soon. Marcus wasn't all about football. In high school, he bowled on a minor league bowling team. But, when it came about Marcus had no trouble deciding if he should start a football career. Marcus shows his stuff on the field. Tennessee player hit Marcus's right knee and snapped it. 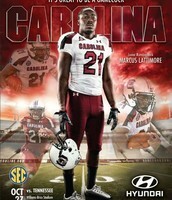 Marcus was the star of USC.